Third-party testing is an unbiased quality check by an authorized independent testing laboratory. 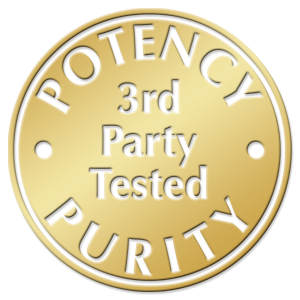 All of our health supplements are independently tested for potency and purity, including comprehensive tests such as heavy metal testing. We require these vigorous tests to ensure our high-quality standards are met. Oxylent has been shown to be an exceptionally pure vitamin powder, containing no detectable toxins, and has also been proven to maintain the potency listed on the label. As it is intended to be consumed as vitamin drink, we recommend you consume Oxylent shortly after it dissolves in the water.